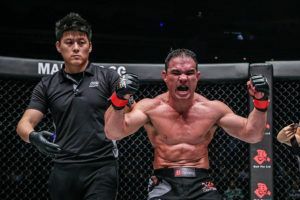 Adriano Moraes is promising to destroy Geje Eustaquio with a much more aggressive stand-up game when the two fighters face each other again in ONE Championship’s first ever trilogy bout in Manila on Friday. 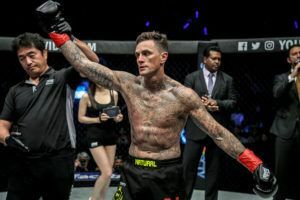 “We have a new guy (Johnson) in the flyweight division at ONE Championship, a guy I really want to fight against, and Geje is in my way,” said the Brazilian. 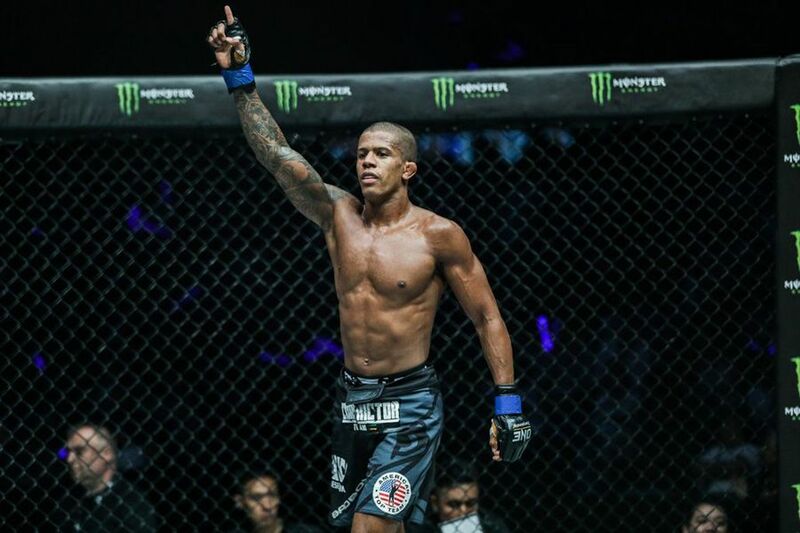 The rubber match between Moraes (17-3-0) and Eustaquio (11-6-0) at ONE: ‘Hero’s Ascent’ will mark an opportunity to settle scores and move forward for both fighters, neither of whom have fought since their last bout in Macau in June, 2018. “The Adriano that fought Geje in the last match, I can say with confidence that it wasn’t me. I think going into that bout I had some doubts about my striking. I watched it back, and my footwork was not working,” Moraes said. 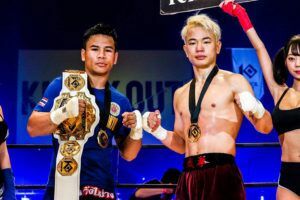 It was a much improved Eustaquio than the young fighter he faced for the first time at ONE: ‘Rise of the Kingdom’ in Phnom Penh in 2014. 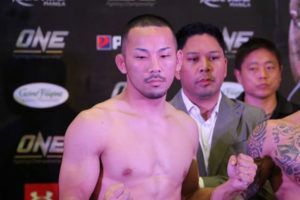 That night Moraes’s superior ground game earned him a confident victory when he submitted the Filipino in the second round to become the first ever flyweight champion. 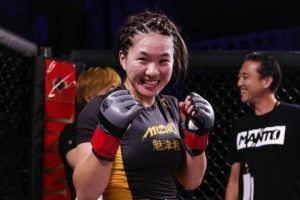 The circumstances going into this third bout couldn’t be more different, and the psychological balance is no longer in Moraes’s favor. Eustaquio is known as the ‘rematch king’, a fighter who has taken every opportunity to avenge the defeats in his career so far. 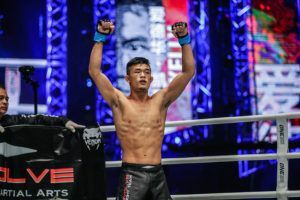 Moraes, for his part, is promising to respond with a far better showing than he was able to provide in Macau. 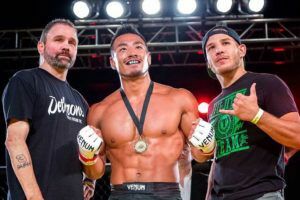 “My jiu-jitsu is better than his,” he says. Much has been made of Moraes’s difficult early life following his abandonment as a newborn on the streets of Brasilia. It’s a classic tale of triumph against adversity, the kind fight fans have always revelled in. 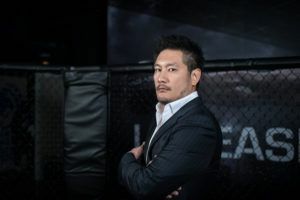 In recent comments he focused on the struggles he faced in mastering jiu-jitsu, the art that brought him to the peaks of Asia’s premier MMA tournament. 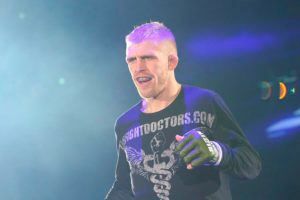 His love for his old discipline still clearly strong, Moraes plans to compete again in the art that launched his career.